HOW TO REGISTER: All riders must have a current USA BMX Membership. See anyone in registration to fill out the necessary paperwork. The membership entitles the rider to participate in races and practices throughout the United States including all local tracks, state and national competitions. The annual membership should be accompanied with a birth certificate. This can be done at the registration booth at the track or by contacting USA BMX by e-mail. 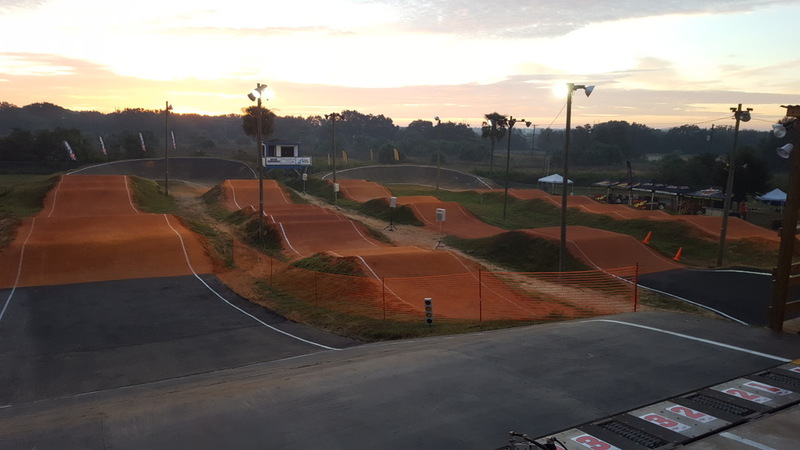 After your free one day trial a rider must purchase a USA BMX Membership in order to ride the Track. A One Year USA BMX Membership covers both a 20 inch and Cruiser license.
. USA BMX memberships are required annually but if you’re still unsure and just want to give BMX a try, USA BMX offers a free ONE-DAY TRIAL MEMBERSHIP so all you’ll need your first day out is the track’s daily practice and/or race fee and a parent’s signature if you are a minor.